Traders always look for proficient and reliable brokers. Fortunately, one of such brokers is X-Trade Broker or XTB. High credibility, stunning trading experience, top-tier platform are just some of the many features that describe this broker. Our XTB review will tell you more. One of the best brokers available today! Awesome conditions and decent trading platform! It is not the recommended broker at the moment. XTB began its confident way in the year 2002. Its headquarters first has been in Poland and later on XTB became a UK based broker. The XTB group is quite a big company, comprising of more than 10 divisions in different countries around the globe. 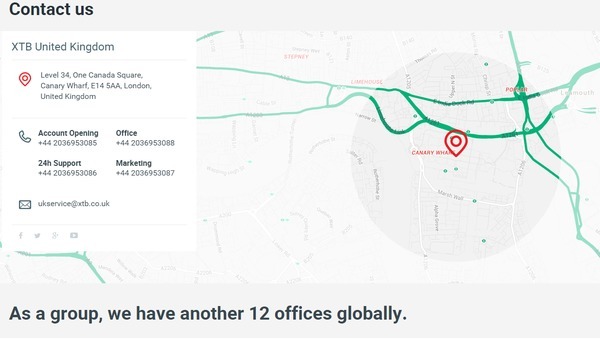 In addition, XTB Limited is authorised and regulated by the UK Financial Conduct Authority (FCA) with its registered office at Level 34, One Canada Square, Canary Wharf, E14 5AA, London, United Kingdom. XTB Group has won many awards and not accidentally. Forex and CFD trading services that they deliver have been considered one of the best so far. XTB often introduces different promotions called Loyalty Rewards. For example, you can benefit from the Refer a Friend bonus. Unfortunately, it does not accept clients from the United States. The number of trading account types at XTB is 3: Basic, Standard and Pro. It is important to outline that the Basic account has a fixed spread with no commission. Additionally, the Standard account has a floating spread, yet still no commissions here. As for the Pro account, XTB charges commissions on Forex, Indices, Commodities. However, there is one common commission for all 3 accounts – for Shares. It starts from 0,08%. Moreover, there is no minimum deposit requirement for all 3 accounts with a maximum leverage of 1:200. With trading accounts opened at XTB, you can access a wide range of markets including: Forex, Commodities, Indices, Shares and also ETFs. In addition, there is a free demo account available at XTB. 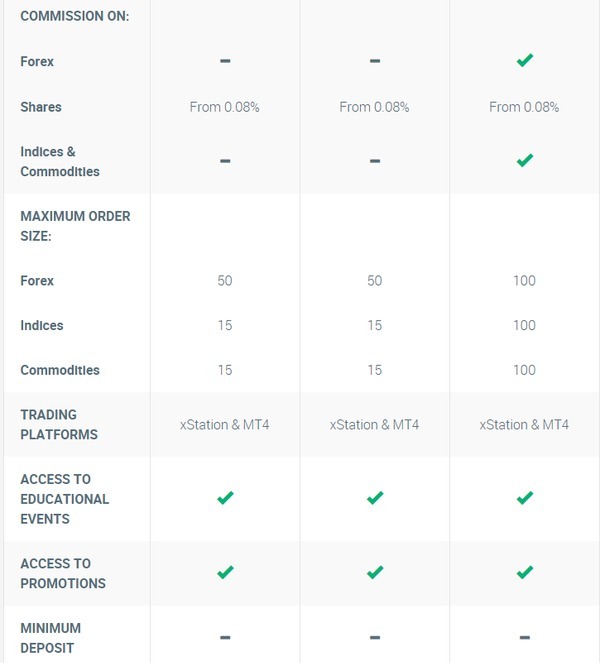 You can trade using the following trading platforms – xStation and MetaTrader 4.
xStation is their new proprietary platform. Our XTB review can ensure that this platform is rather good and it has a range of functionalities. For example, XTB has developed a special trading calculator for their custom platform. It can instantaneously determine how much profit or loss you could make depending on your lot size, stop loss and limit order. Hence, you will be able to make more informed trading decisions. What’s more, you can access here an Advanced Chart Trading. This functionality can provide you with the opportunity to execute all your trades directly from the charts. This becomes even better with Advance Technical Analysis, where you can make use of many technical indicators such as Fibonacci Retracement, Chart Overlay, Elliott Waves etc. Besides, you can use a Bulk Order Closing as well. Therefore you will be able to close all winning or losing trades with 1 click or simply close all your open positions at once. Another interesting feature is Trader’s Talk. This functionality allows you to learn main breaking news immediately, providing you with the chance to take advantage of real time market opportunities. If you prefer trading on your smartphone or tablet, xStation mobile trading is available. 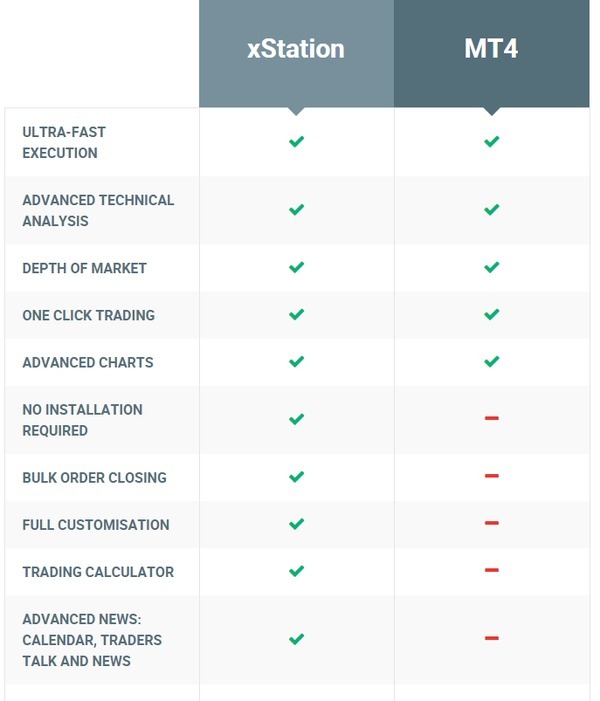 Known all over the world and honored by veterans, the second platform offered by XTB is MetaTrader 4. It is vital to mention its key functionalities. First of all, you can easily optimise your technical trading. This involves the application of MT4’s powerful pattern recognition tool that pinpoints emerging trends to trade with. Thus, you can identify entry and exit points, set stop loss as well as take profit levels. MetaTrader 4 has always been loved for its Advanced Charts. At XTB, MT4 can deliver you an advanced charting package and more than 30 technical indicators with one-click trading directly from the chart. Expert Advisors are supported at XTB MetaTrader 4. Moreover, with MQL4 programming language traders can customize EAs. This makes MT4 quite flexible for a user. Below, you can see the comparison between the two platforms. 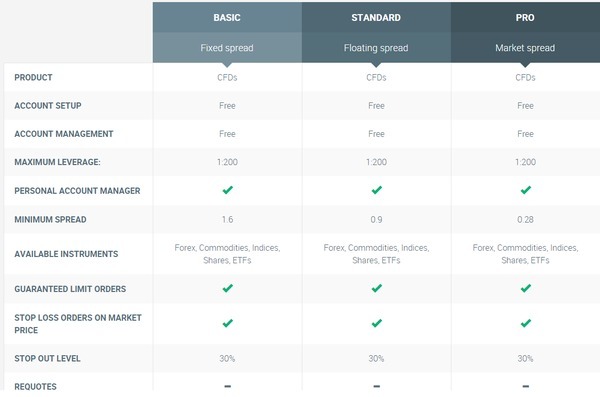 It is obvious that XTB wants to promote their own platform, which proves the following comparison table. XTB offers quite interesting bonus features. For instance, they have learning section called the Trading Academy. There you can watch different tutorial videos and articles that explicitly clarify all the information about trading. Additionally, XTB often arranges live webinars where different significant topics about trading are discussed. Furthermore, XTB presents a deep and proficient market analysis. Daily, they publish various articles covering the issues about financial markets to keep their clients informed. Another feature is Price Tables. You do not need to log in to the platform to see where the markets are right now. Instead, you can just visit their live price tables. XTB offers a 24/7 customer support. You can contact support agents via email or phone lines. Live chat is available as well. The website is accessible in 14 languages, including English, Chinese, Spanish, French, Polish, German etc. Withdrawals are made just in the same way as the deposits. It takes from 1 up to 3 working days to process your withdrawal request. Our verdict is that this broker is highly recommended. XTB earned its reputation through providing a top-notch trading software and various unique features which you can hardly find at any other brokers. XTB approach is to satisfy all types of clients, from small ones to large ones in order to maintain a productive online trading environment. 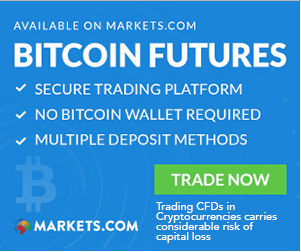 Update: At the moment we would not recommend you to sign up with this broker. XTB does not offer such premium conditions as other brokers. The only good thing about this broker is its xStation platform. But we suppose it is not enough in order to be recommended by Forex Library. XTB Review	Overall rating:	2	out of 5 based on 1	reviews.